With Pandora on DISH, you are in complete control of your entertainment. 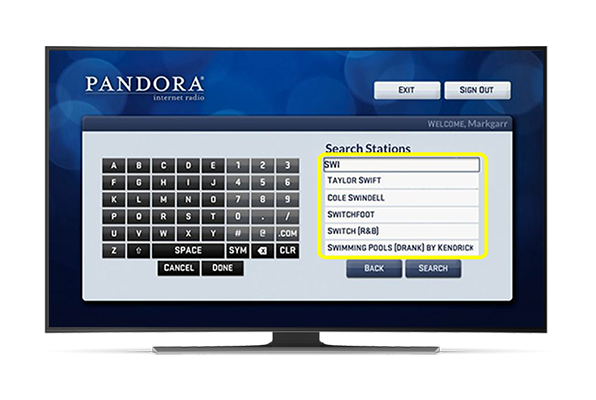 Pandora lets you enjoy personalized radio stations, all from the comfort of your home. Listen to your favorite songs, while also discovering new tunes at the same time with Pandora’s immense and constantly updated library. Listen to your favorite tunes from a previous era or find that new catchy radio tune, you can do it all with on your TV screen with Pandora on DISH. To open the Pandora app, navigate to the Apps screen on your Hopper by pressing Home and selecting Apps. Click on the Pandora app, where you’ll be able to sign in with an existing account or create a new one. 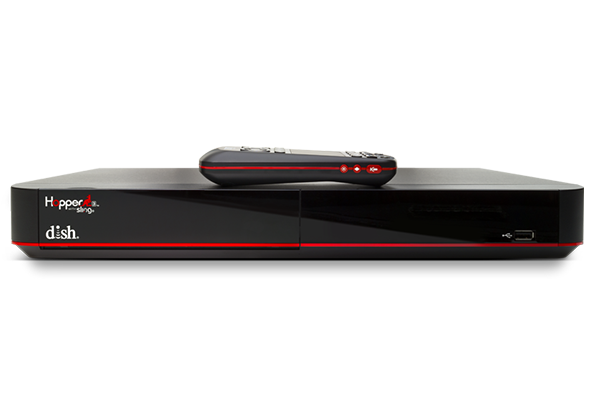 Once logged in, you’ll be able to stream music through your TV using your Dish Hopper and remote. The Pandora app on DISH is just the beginning when it comes to all the features offered on the Hopper 3; With popular applications like Netflix and Youtube at your disposal, the Hopper 3 is the only home entertainment solution you’ll need.